Book Vancouver to Whistler Transportation Online! Arriving at the Vancouver International Airport (YVR) and looking for transportation to Whistler Blackcomb? Perimeter Transportation offers the easiest way to securely book your transportation online. 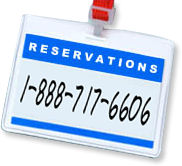 Our Whistler Express reservation service allows you to book and travel exactly how you want. Expanded bus service for the 2012/13 Winter Season features 8 daily bus departures to Squamish and Whsitler from the Vancouver Airport. 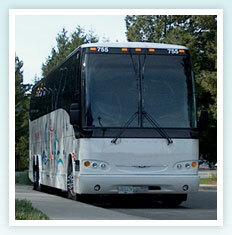 Book your Vancouver Whistler Bus Online. Alternatively you can reserve private transfers to Whistler from the Vancouver Airport YVR, and Downtown Vancouver. 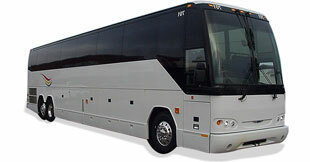 Options include Luxury Sedan, Luxury SUV, Luxury Limo, Executive Van, and more. Contact Perimeter directly to book your private transportation. If you are looking to organize custom transportation for your private group, Perimeter can assist with all your transportation arrangements. Our carriers are licensed for pickup and drop-off at the Vancouver Airport, Downtown Vancouver, Whistler / Squamish, and Seattle. We can accommodate groups both small and large to ensure you have a successful trip. For more information contact the Perimeter Sales Department.